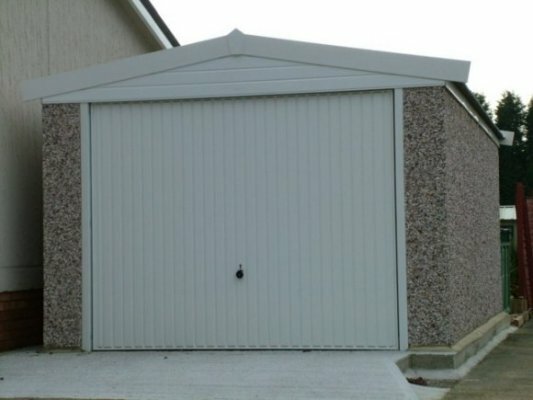 A superior range of buildings at an affordable price, with the traditional strength and drainage properties of a pitched roof. 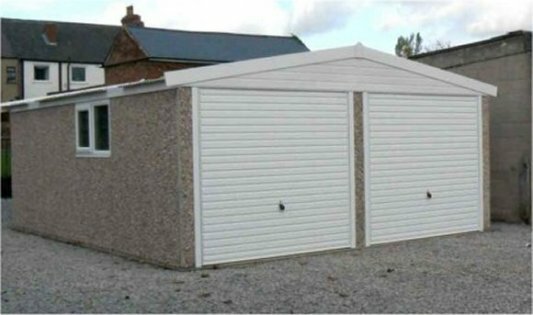 The Apex range – our Apex garages can be supplied up to 9.22m (30’3″) in width, and unlimited length! 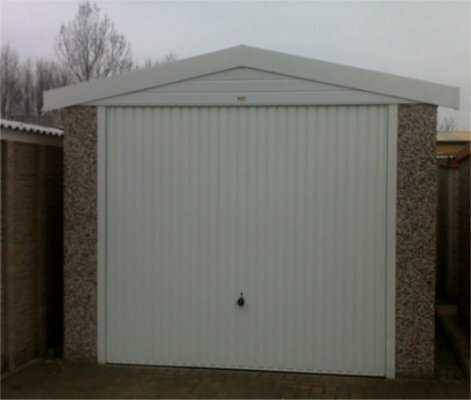 Standard height 6’6″, but can be specified up to 16ft, in 6″ increments. 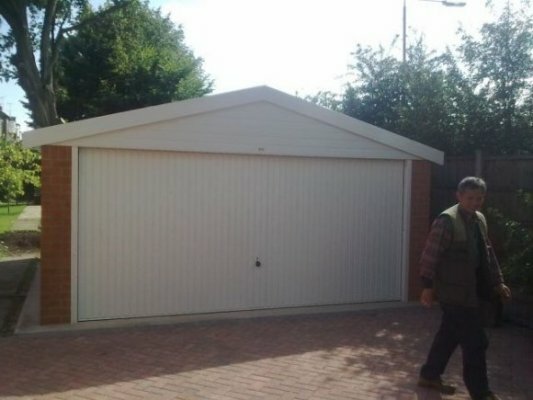 over the lifetime of the garage. 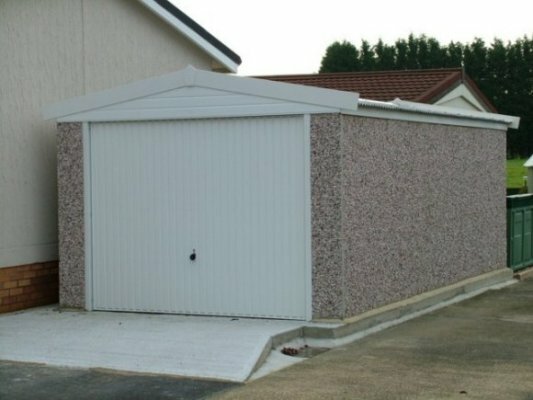 buy a house without gutters? 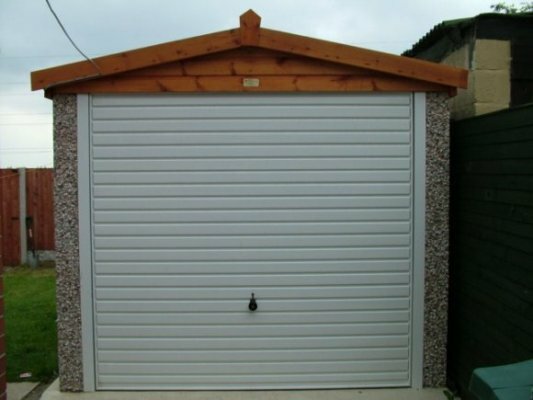 Available in single and double garages, and with the option of Extra Height if required.